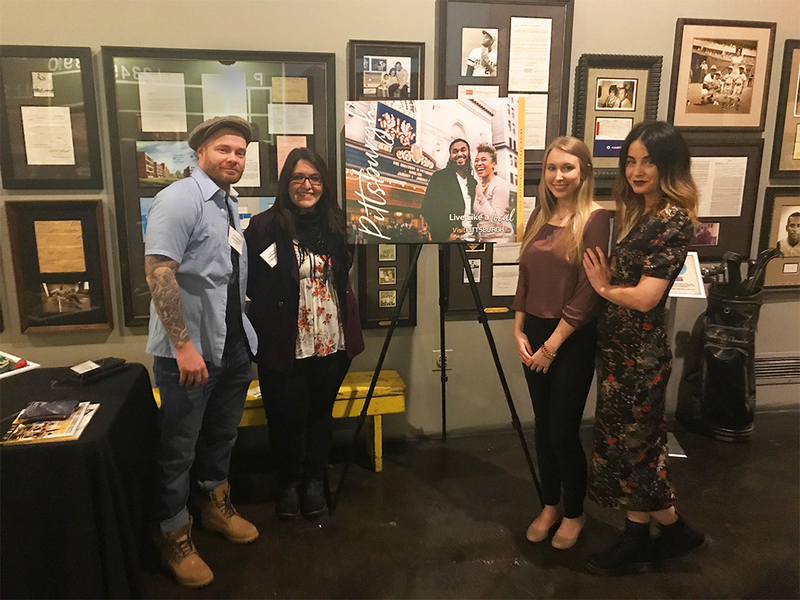 The ocreations team ventured to the Roberto Clemente Museum in the Pittsburgh neighborhood of Lawrenceville to celebrate the launch of the 2019 VisitPITTSBURGH Official Visitors Guide. ocreations has designed the Official Visitors Guide (OVG) for 7 consecutive years now. 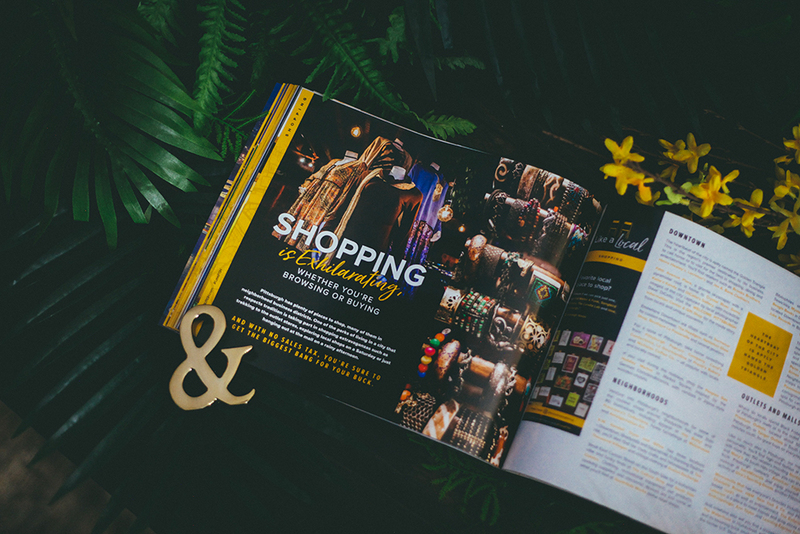 Art Director, Nina Zivkovic, has been the project lead on this publication for the duration of ocreations’ partnership with VisitPITTSBURGH. 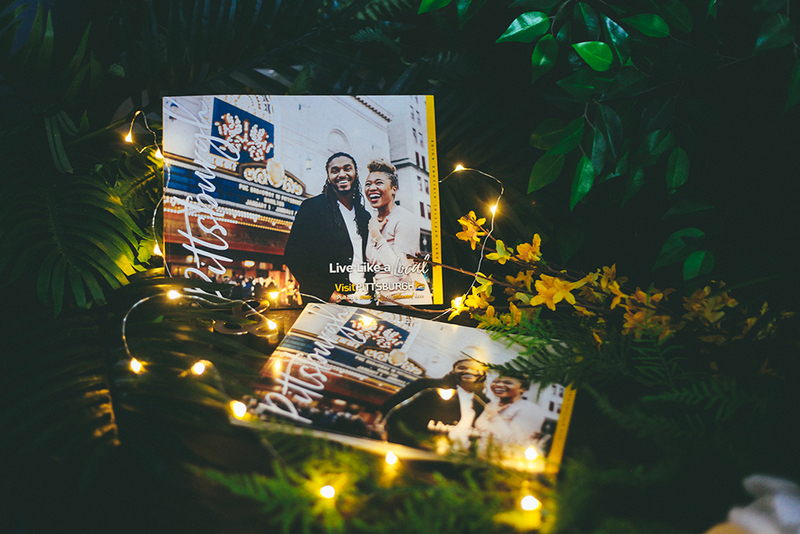 This year’s theme is “Live Like a Local.” Switching gears this year, the cover shot focuses on locals enjoying the Downtown area of Pittsburgh. The stunning cover, and many interior shots were photographed by Pittsburgh native, Jody Mader. Jody Mader was also the photographer for the back cover of this year’s guide. 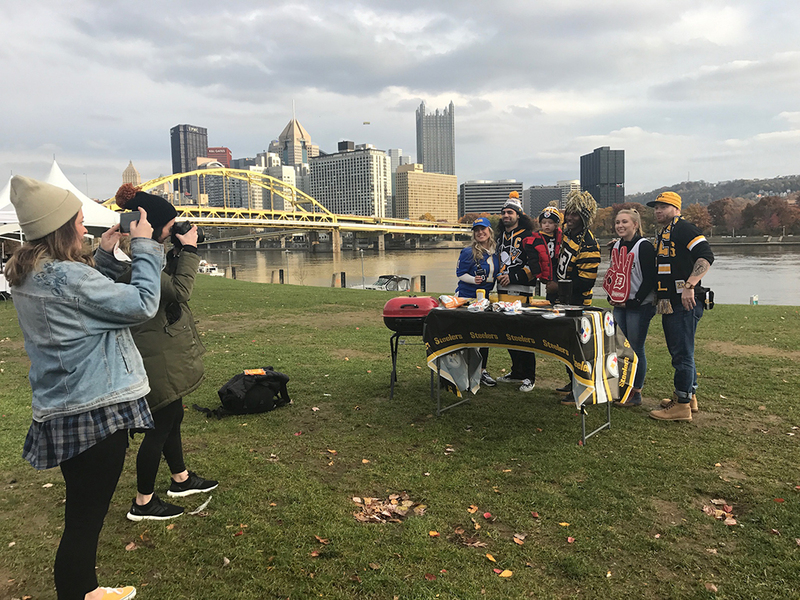 The theme of the Pittsburgh sports ad was a tailgate, focusing on fans of the major sports teams in the city. The ocreations team was behind AND in front of the camera. 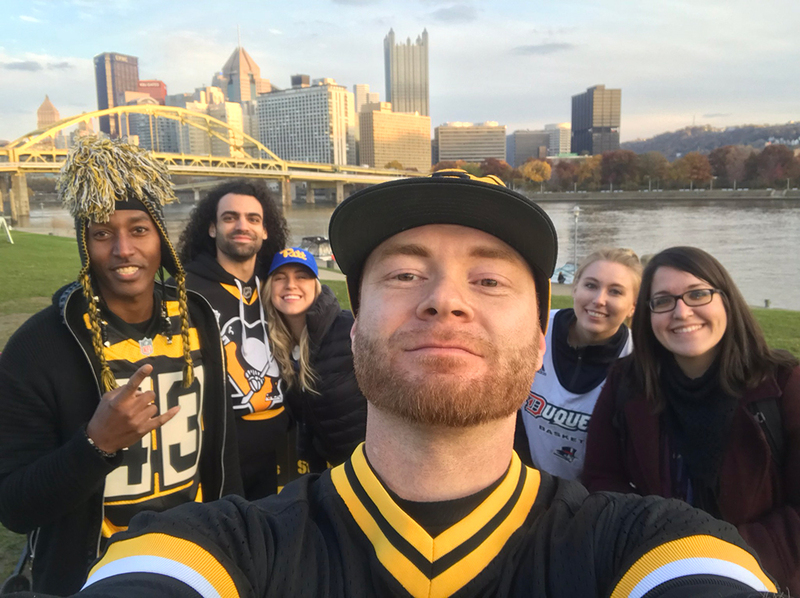 Art Director, Nina Zivkovic directed the shoot, and ocreations own Vice President, Jesse Mader and Lead Designer, Laura Smith were featured as models in the photo shoot! 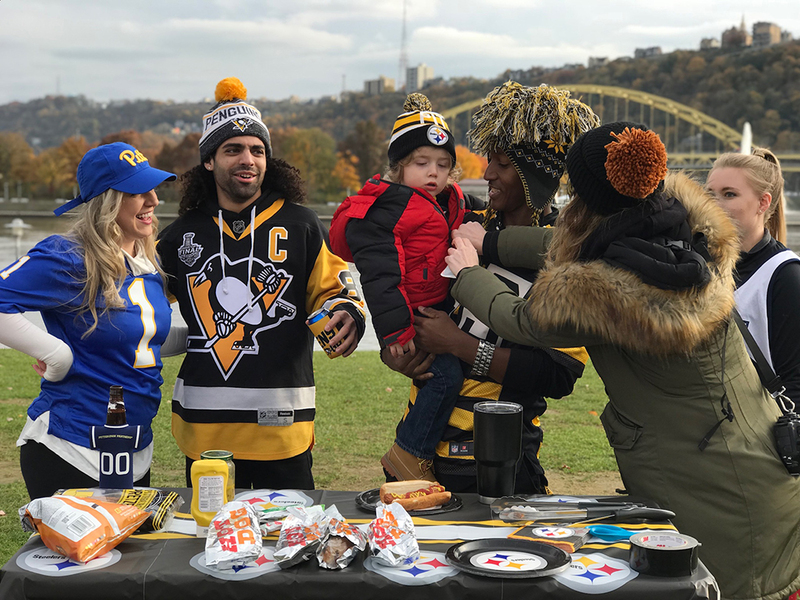 Despite the ad looking like tailgate season, everyone was bundled up and using hand warmers between takes. ocreations is proud of the final product for this year’s sports ad. 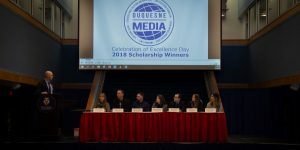 Check out some of the behind-the-scenes photos from that day! Believe it or not, these Visitor Guides are FREE! 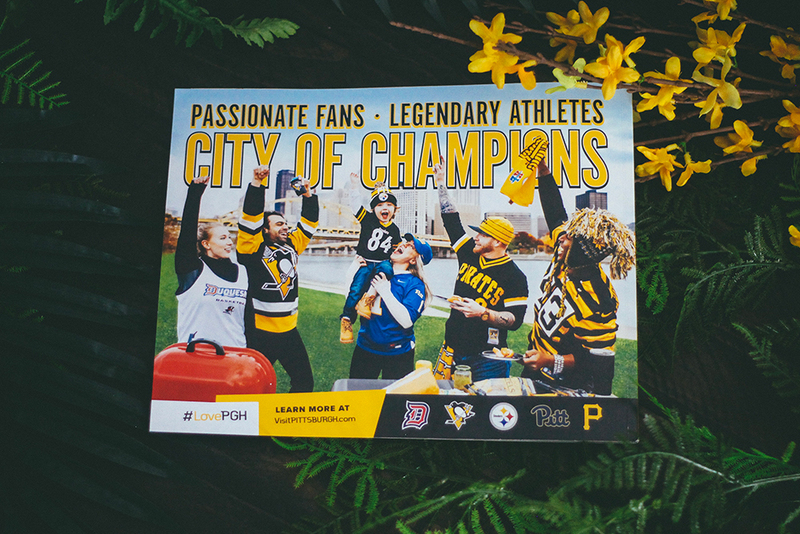 Head over to visitpittsburgh.com to request your free copy – or be on the lookout in Welcome Centers throughout the city (and even outside Pittsburgh)! Each year, the ocreations team challenges themselves to top their previous design, and reactions and compliments from the launch event make us proud to hear we’ve done it again. 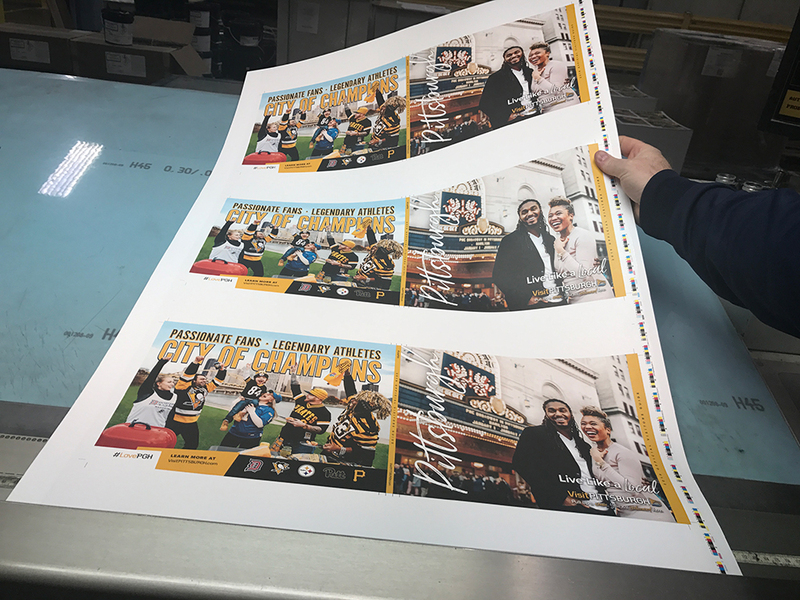 Thank you to the team at VisitPITTSBURGH for all your hard work and giving ocreations the opportunity to design this guide (for the seventh time!). 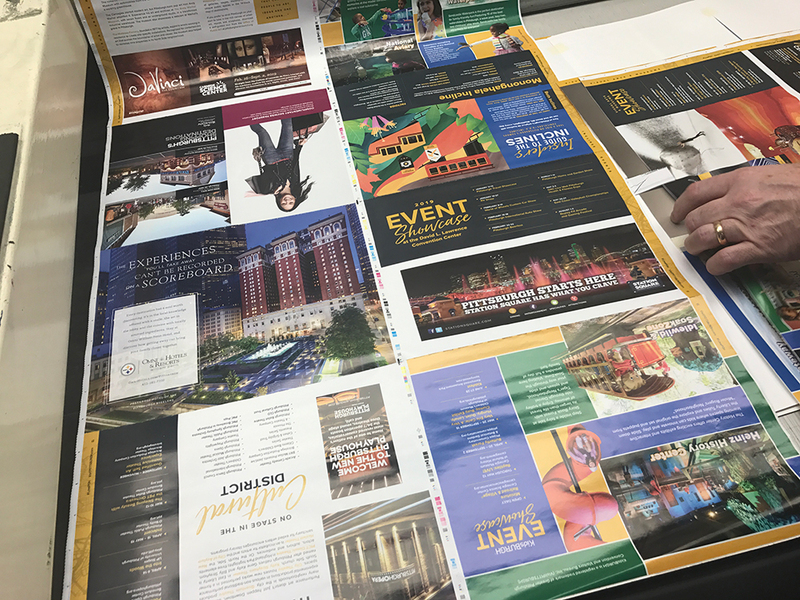 We’re proud to design this publication year in and year out, and are grateful for our continued partnership with VisitPITTSBURGH.